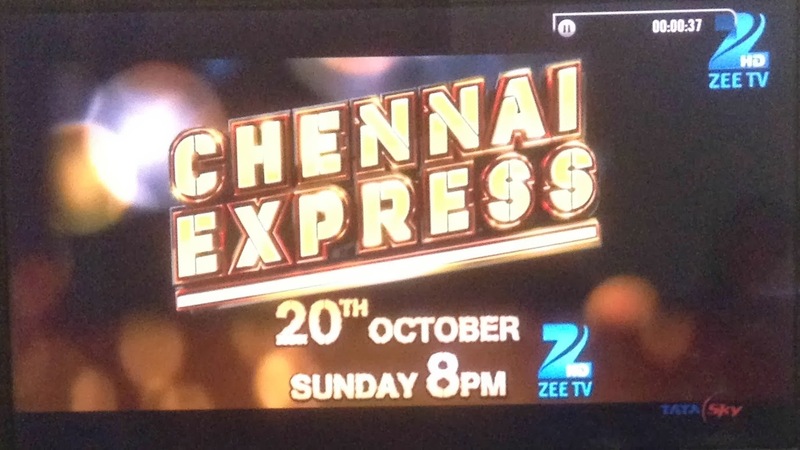 Rohit Shetty’s Chennai Express was aired on Zee TV at 8PM Indian Standard Time yesterday. The Shahrukh Khan – Deepika Padukone starrer is the biggest hit of 2013 with the film raking in Rs 208 crore at the domestic box office. (To Read Complete Box Office Report Of Chennai Express, Click here.) 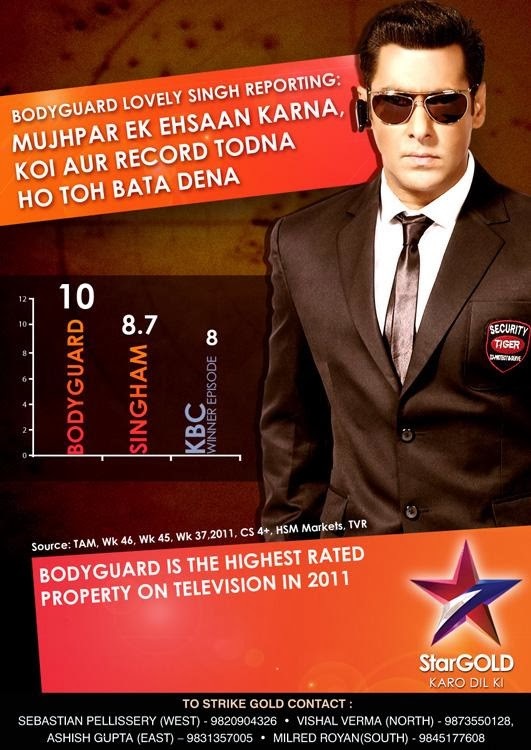 For fans and industry nerds, higher TRP (TVR) of World Television Premier of any movie is as important as theatrical run. While it's too early to predict TRP of Chennai Express, let's check out some interesting facts about World Television Premier of Hindi Films. A Mumbai based entertainment industry research and consultancy firm, Ormax Media, released some facts yesterday. That's before the premiere of films, but after it? Yes, we've TRP of some most watched films on TV. To get latest updates (And to know TV TRP Of Chennai Express), like our Facebook Page or Follow us on Twitter. Note: Some of the TRP ratings listed above could be inaccurate, even though we have retrieved it from prominent news websites.